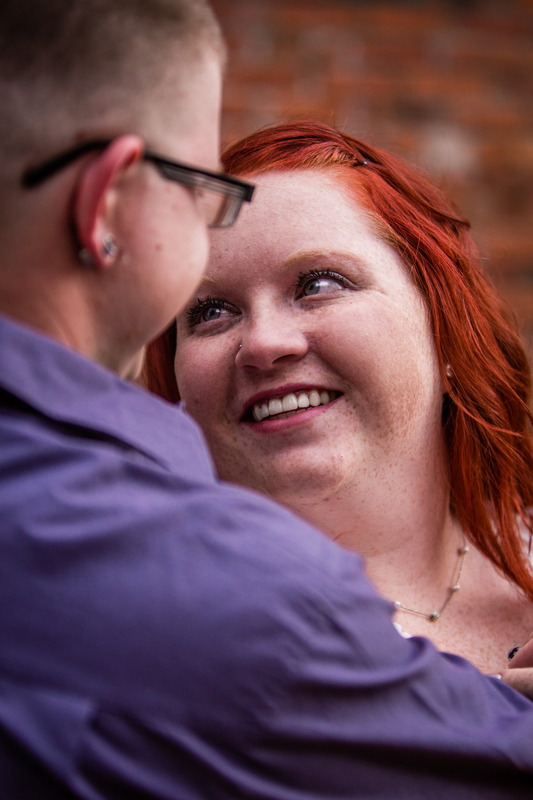 These two are a riot, and I can't wait to photograph their July wedding at Historic Callahan House. We started their engagement session in downtown Longmont, shooting on the main street and in some of the cute alley ways. After spending a bit of time in downtown, we headed to Sandstone Ranch where we enjoyed the beautiful, Colorado sunset.